Nominations are now open for WashingtonExec’s inaugural Pinnacle Awards, and we want to know which executives with an expertise in national security had the biggest impact supporting the departments of Homeland Security and Justice and law enforcement agencies. The Pinnacle Awards embody the WashingtonExec spirit of highlighting successful executives and businesses saving money and fostering innovation for federal clients across the region. The awards will culminate in a Nov. 1 ceremony and luncheon at the Ritz Carlton Tysons Corner, where the chosen executives will be recognized. For the National Security Executive of the Year Award, nominations may come from peers, employees, supervisors and fellow industry leaders. 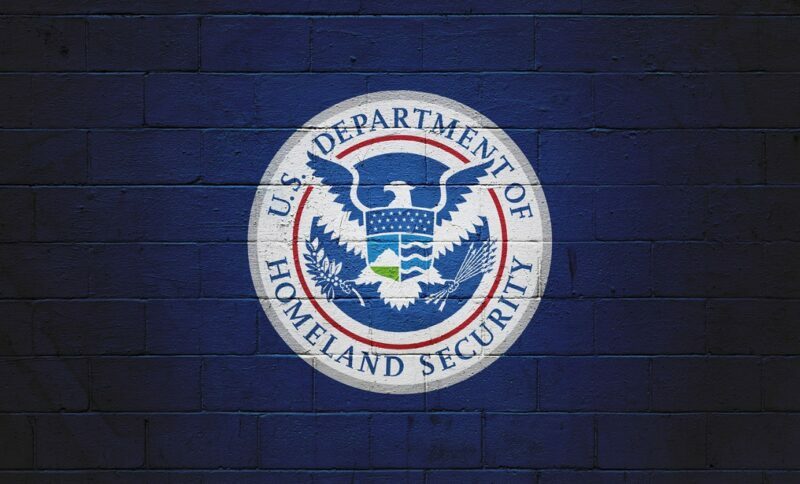 This category focuses on industry executives who lead homeland security practices. Nominees range from long-term executives to recent and strategic hires. Executives gained after a successful transaction may also apply. Achievements between 2017 and 2018 will be considered. WashingtonExec recently published a Top Execs to Watch in National Security, featuring leaders who played key roles in the modernization, protection and defense of the technologies that fuel missions on land, sea, air and space. Security-related missions touch on critical infrastructure and cyber-connected operating equipment, internet of things and enterprise IT, border protection and space, are all examples of award submission narratives. The awards ceremony is for companies located in Washington, D.C., Virginia or Maryland. An executive and/or company can submit nominations for more than one category, and self-nominations are accepted. Nominations should be no more than 500 words and include how the executive solved a challenge(s) for the end customer. The submission deadline is Oct. 12. The Judges Committee includes Anne Altman, chairman of the board, Siemens Government Technologies; Tim Keenan, founder, Keenan & Associates; and Doug Wagoner, board member, Thomson Reuters. Dr. John Hillen, professor of practice and executive in residence at George Mason University and author of “What Happens Now,” will serve as the program’s emcee. Donna Morea, former president of CGI in U.S., Europe and Asia, was recently named the 2018 Pinnacle Awards Hall of Fame awardee. For more information and to submit a nominate, visit PinnacleAwards2018.com.